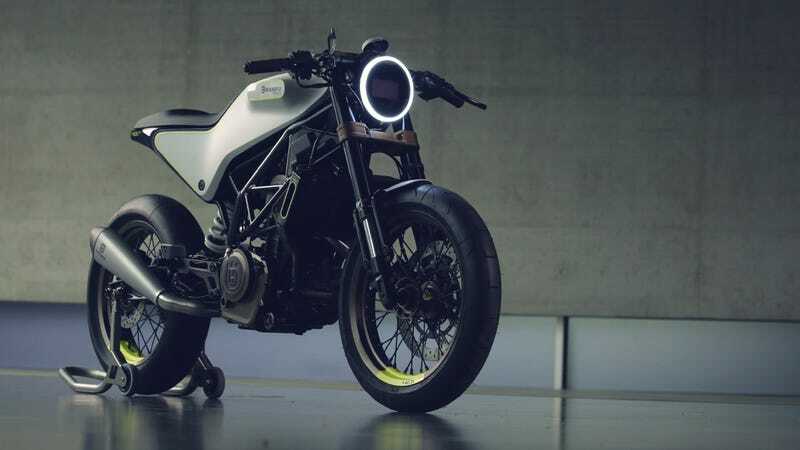 Husqvarna has a certain cachet, even if you remove the overblown Steve McQueen connection. Combine that with the recent interest in lightweight, entertaining rides (see: Ducati Scrambler), and you've got a recipe for success. And that's exactly what we have with this menacingly beautiful pair of 401 concepts.